The Naughty Dogs are back playing 7-man in the USPL and playing in the pro division starting at the DC Challenge. Teams have the chance to practice with Arsenal this weekend and next weekend at PEVS. If you want to join in all the fun, your team must register in advance by calling (703) 327-7640. Procaps Direct, the parent company of Draxxus, Vforce, and Archon; like any company aims to make to money whereever and whenever possible. 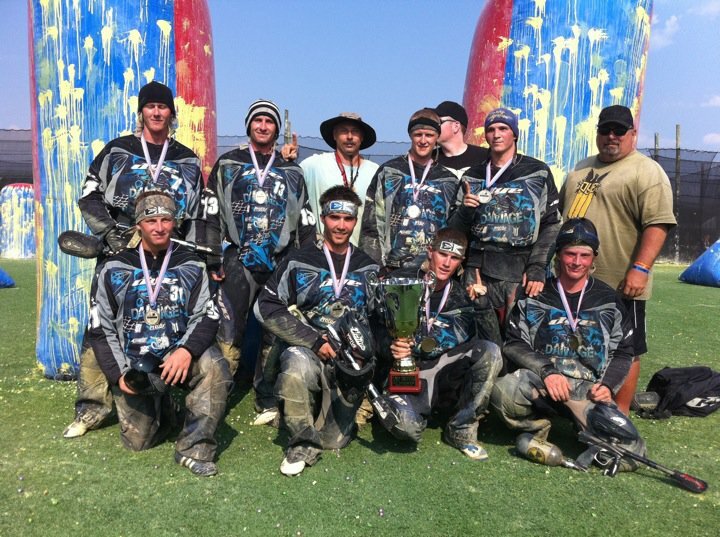 In this case, pro paintball teams are going to be a source of additional money by making them pay for paint at events. Pro teams only have to pay for paint once they have exceeded the allotted amount of paint they are given which ranges from 3-5 million paintballs. Teams in both the NXL and NPPL will be affected by this arrangement. Teams possibly undergoing this arrangement are All-Americans, Arsenal, Aftermath, Bushwackers, Naughty Dogs, and Avalanche.